On any given day, Snapchat reaches 41% of all 18 to 34 year-olds in the United States ? ?? Over 150 million people use Snapchat every day ? Snapchatters watch over 10 billion videos per day, which is 350%+ increase in the last year alone ? 60% of the Snapchat community creates snaps every day ? Users spend on average 25 to 30 mins a day on Snapchat. ''Users 25 and older <...> spent approximately 20 minutes on Snapchat every day on average in the quarter ended December 31, 2016, while users younger than 25 <...> spent over 30 minutes on Snapchat every day on average during the same period' ? 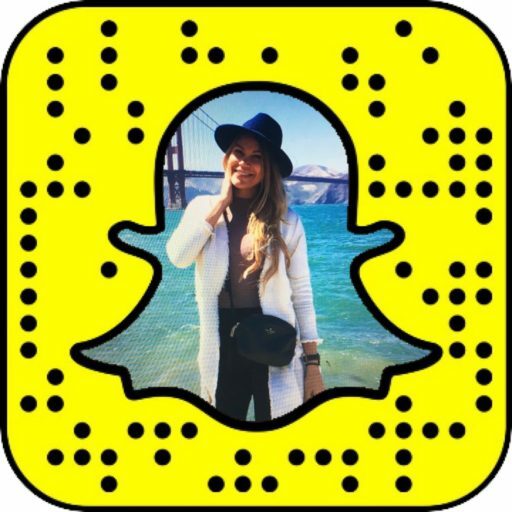 While the majority of Snapchat users in the US are between 13 and 34 years old, Snapchat sees fast growth among women over 35 with 19.5 million unique users in Q4 2016, which indicates 320% growth from the previous year's 4.6 million ? Over 60% of snap ads are watched with sound ? Snapchat has over 60 million DAU (Daily Active Users) in the USA and Canada. Snapchat DAU grew by 48% in Q4 2016 ?? There are 10 million DAUs in the UK which is Snapchat's 4th largest advertising market ???? ARPU (Average Revenue Per User) has grown from $0.31 in Q4 2015 to $1.05 in Q4 2016 ? Feb 19 Welcome to Snapchat Daily!